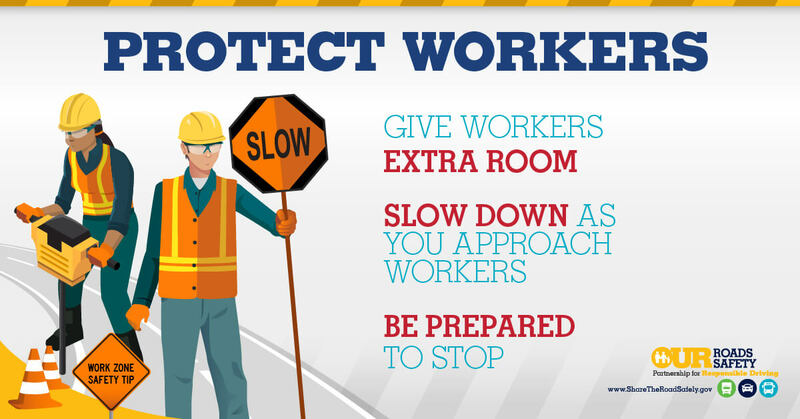 On average, over 700 fatalities occur in work zones each year. 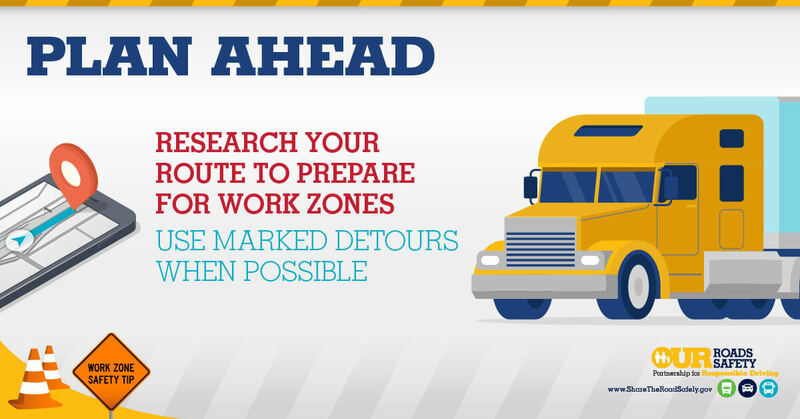 Trucks and buses have limited maneuverability and large blind spots, both of which make operating in these areas more challenging for them. 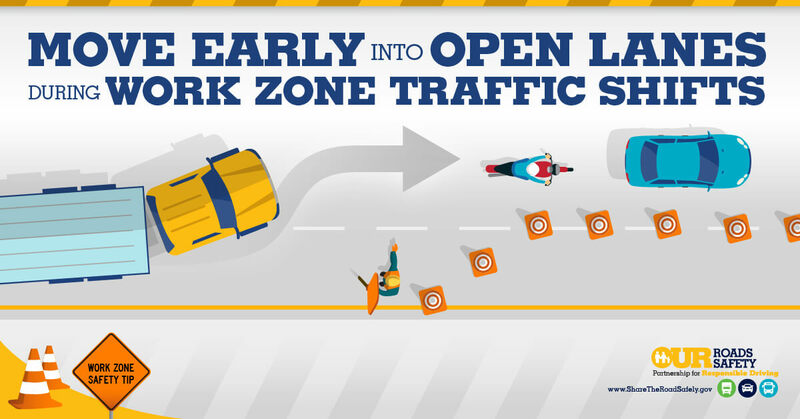 In fact, large trucks are disproportionately involved in work zone crashes. Help spread the word! 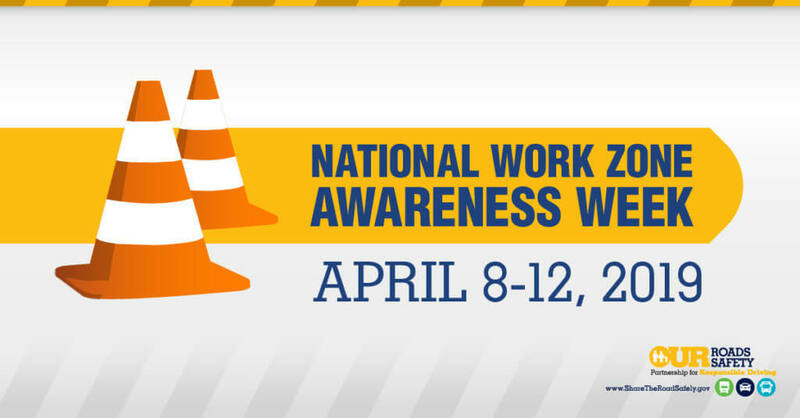 Download campaign materials, graphics and social media content, www.fmcsa.dot.gov/ourroads/national-work-zone-awareness-week-campaign-materials.